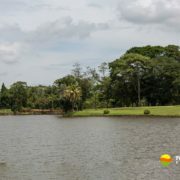 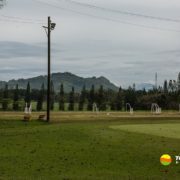 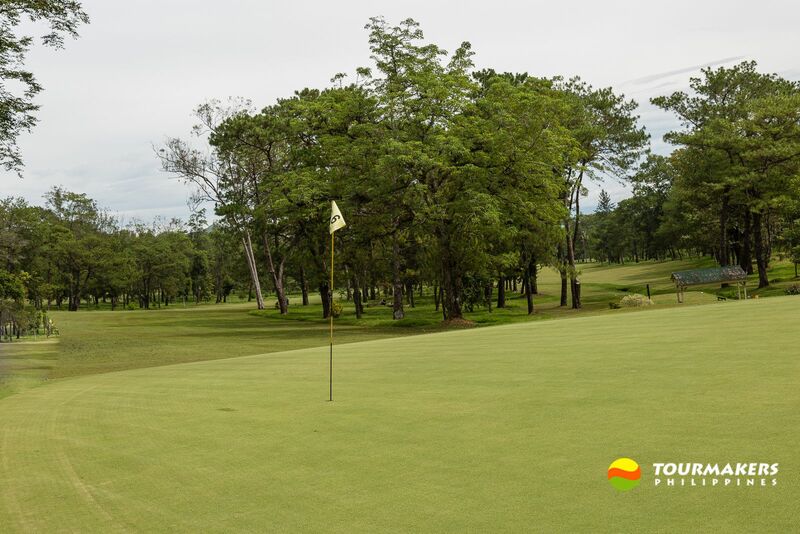 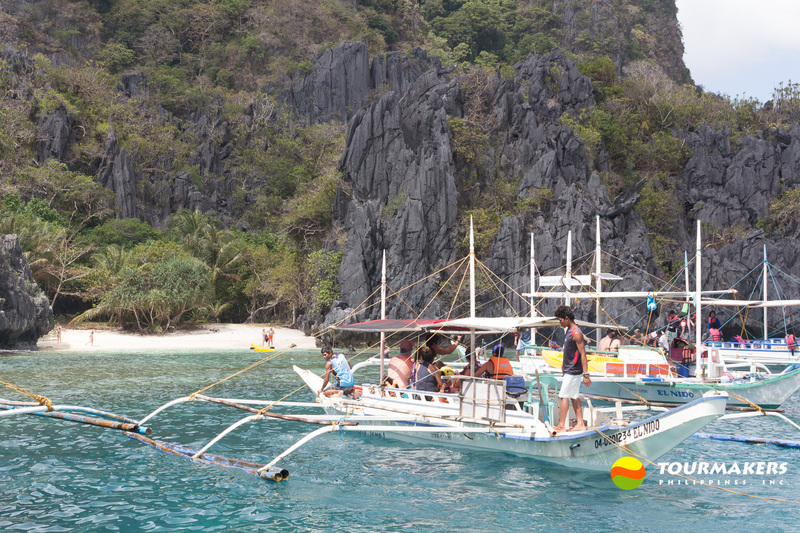 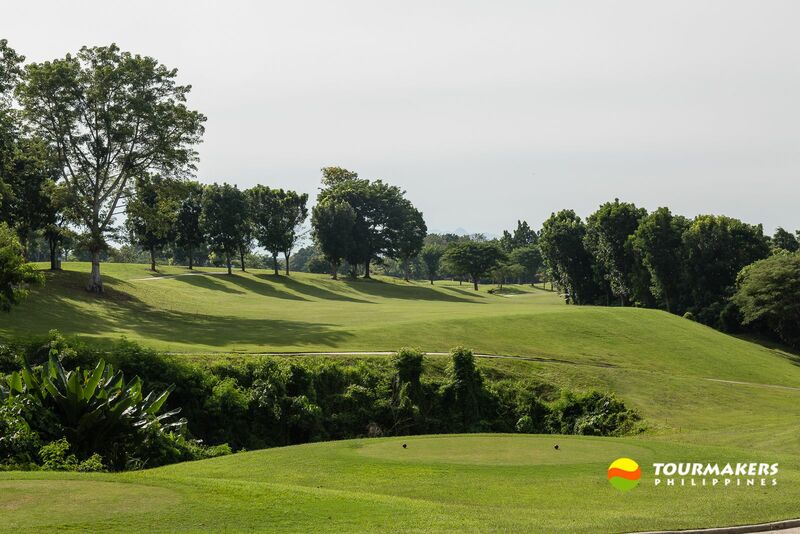 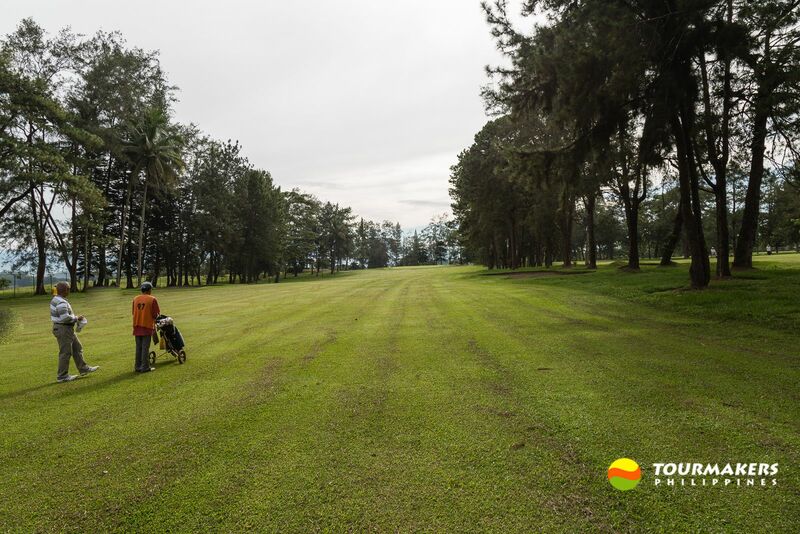 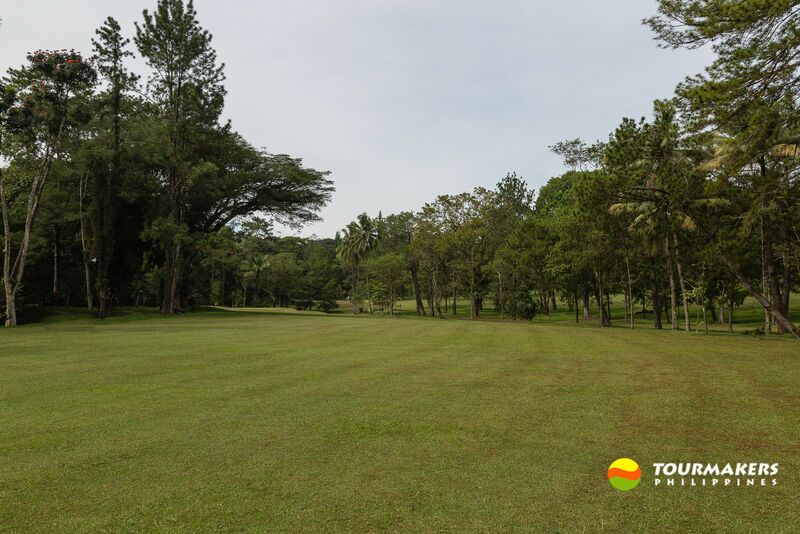 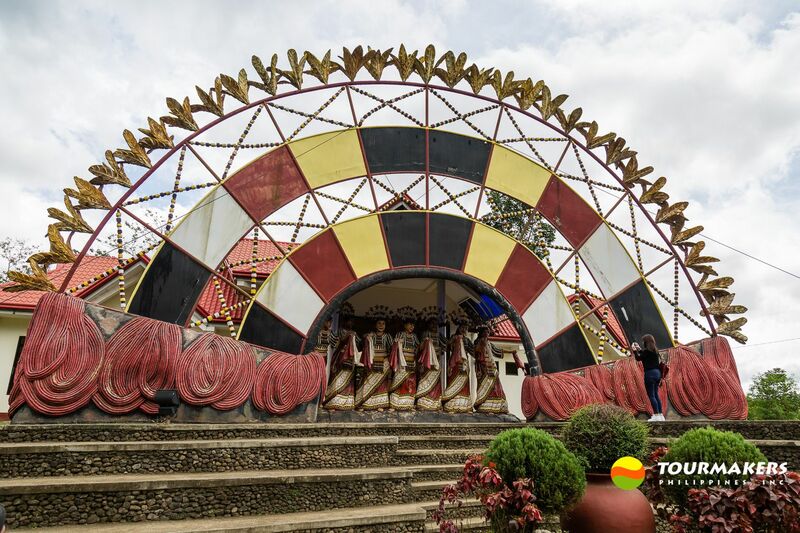 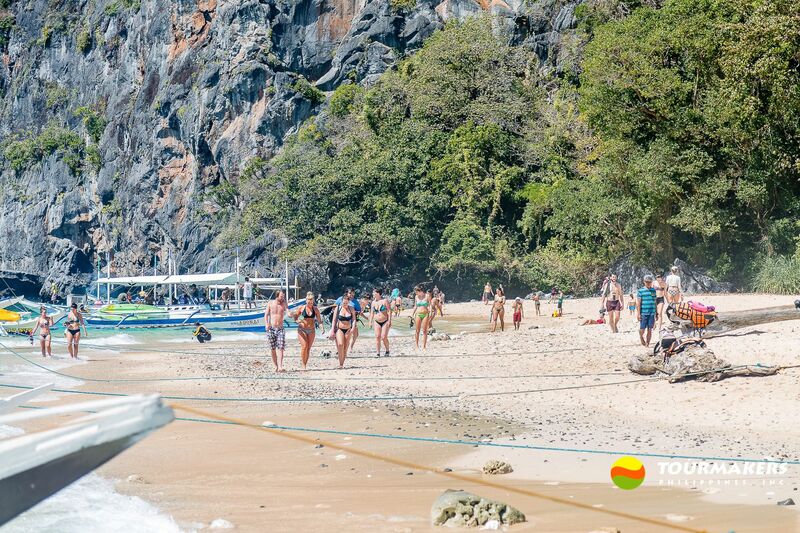 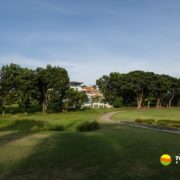 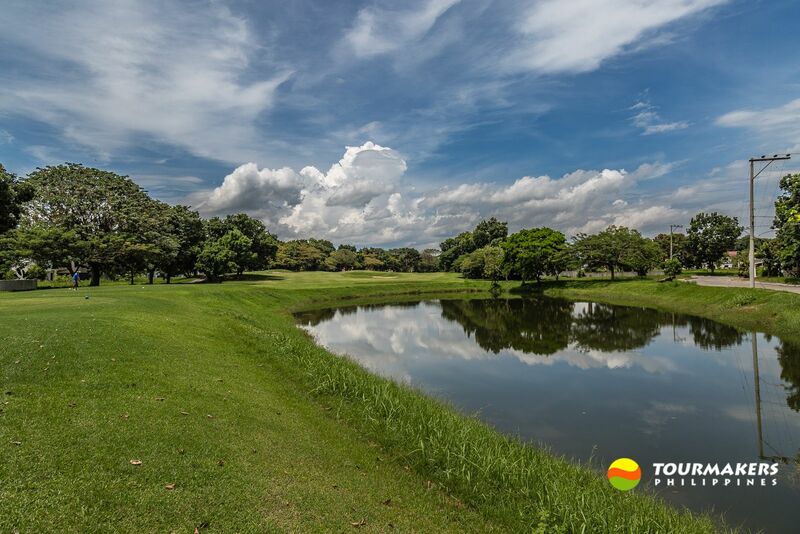 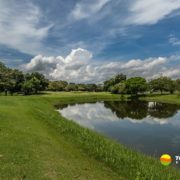 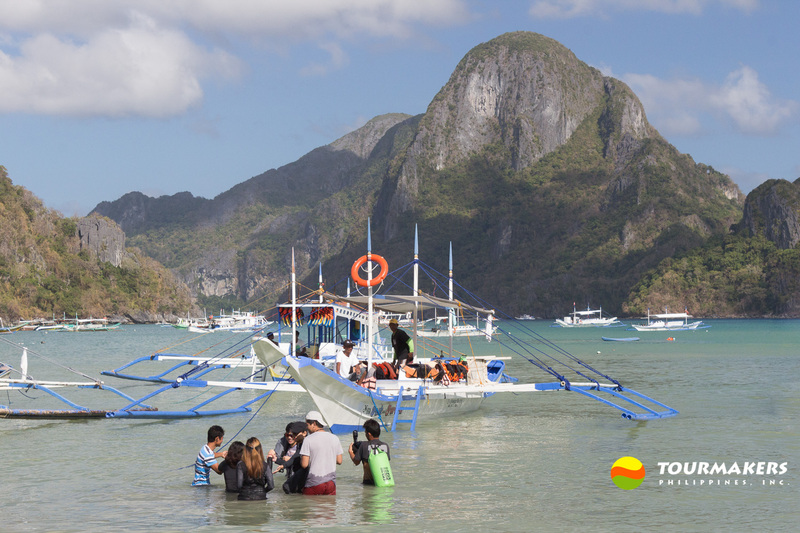 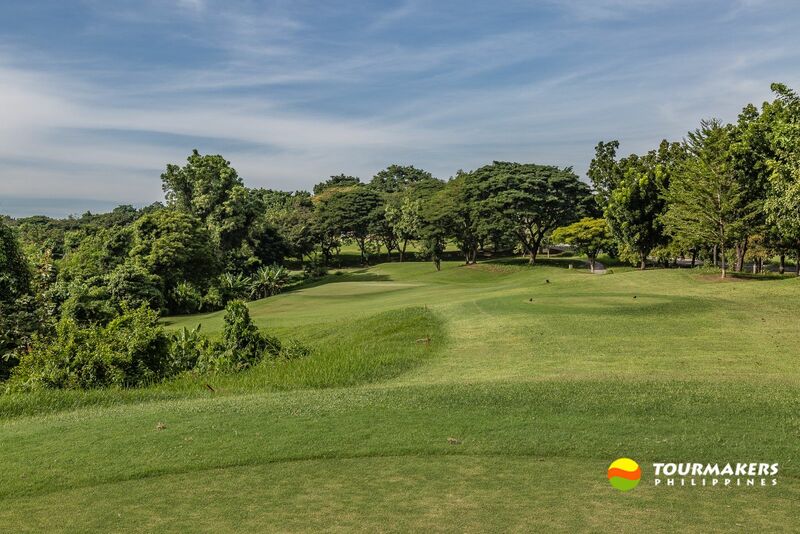 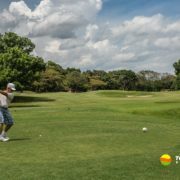 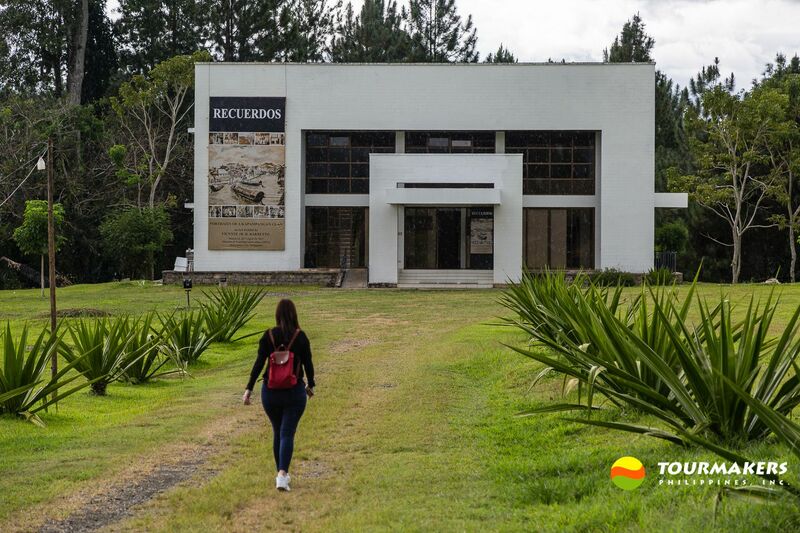 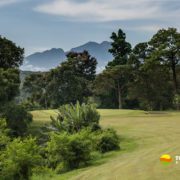 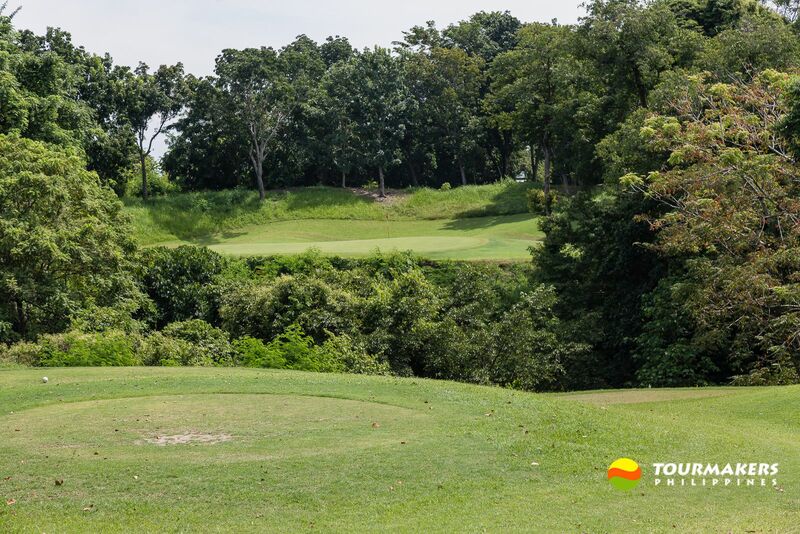 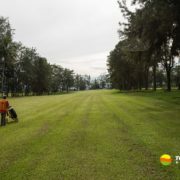 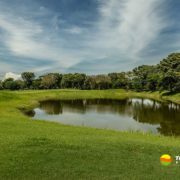 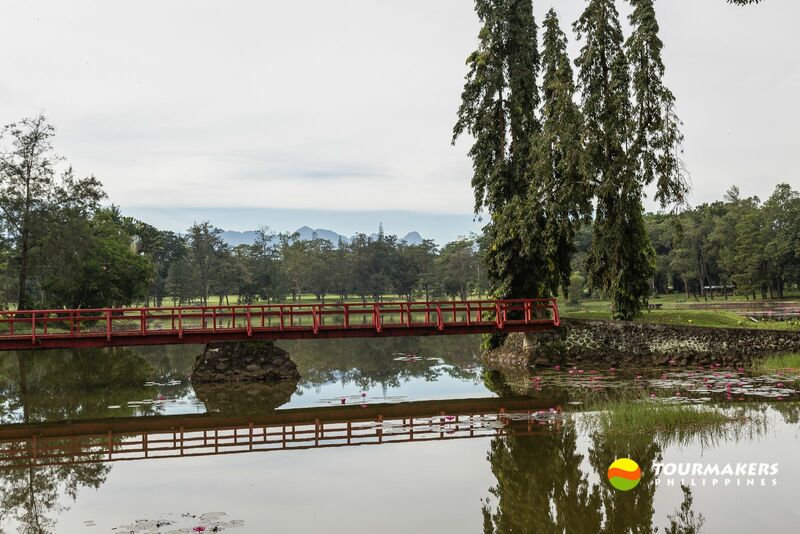 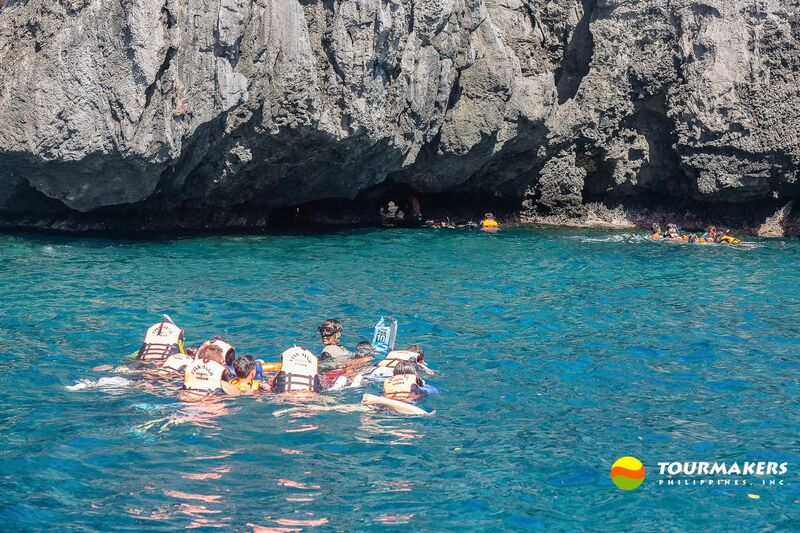 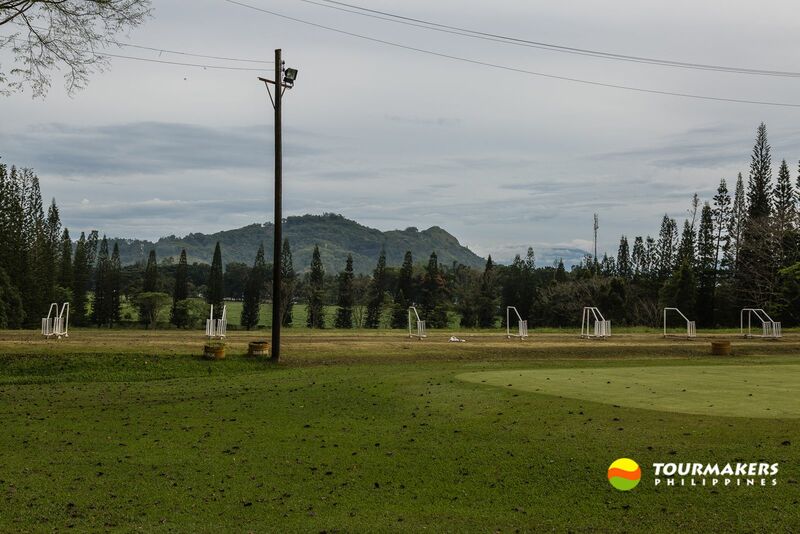 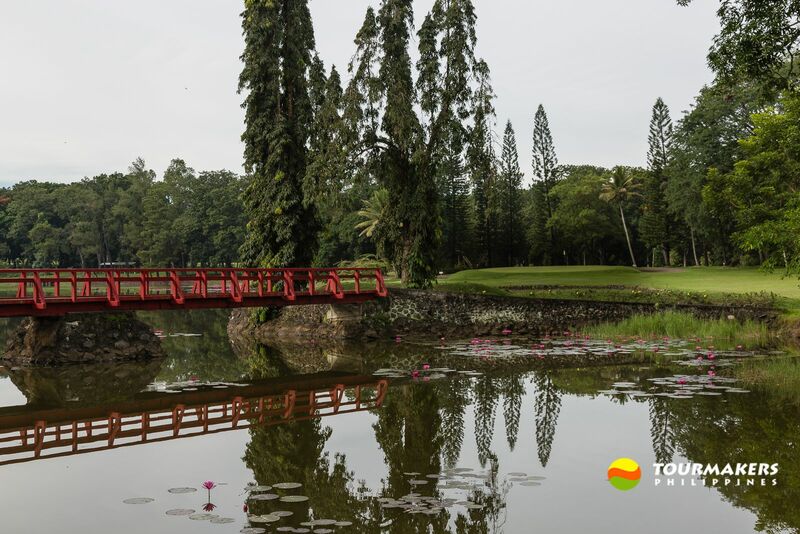 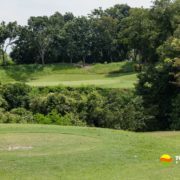 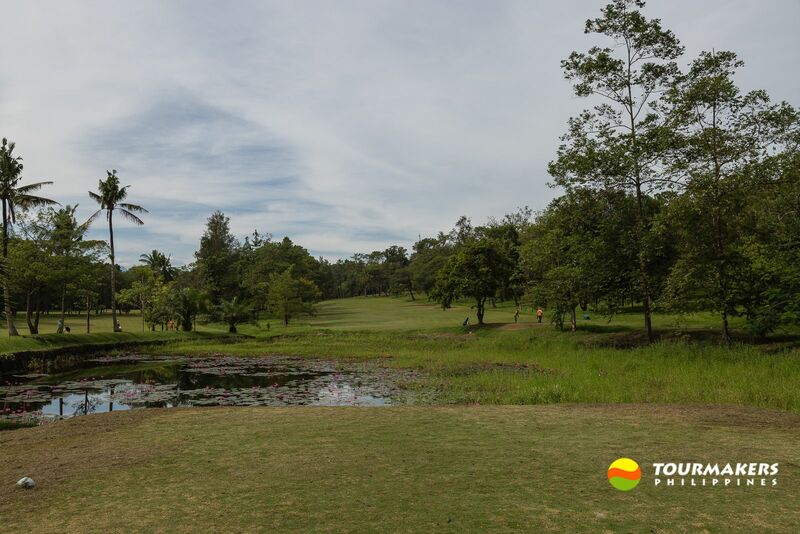 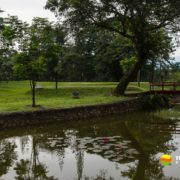 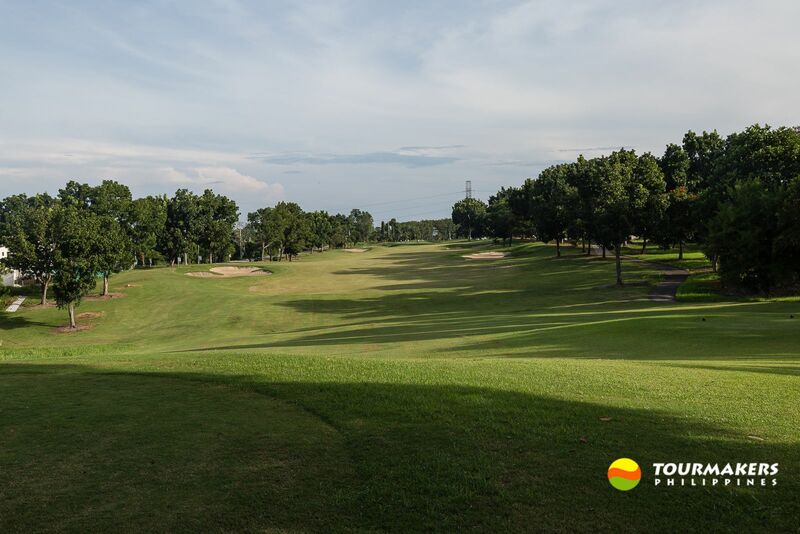 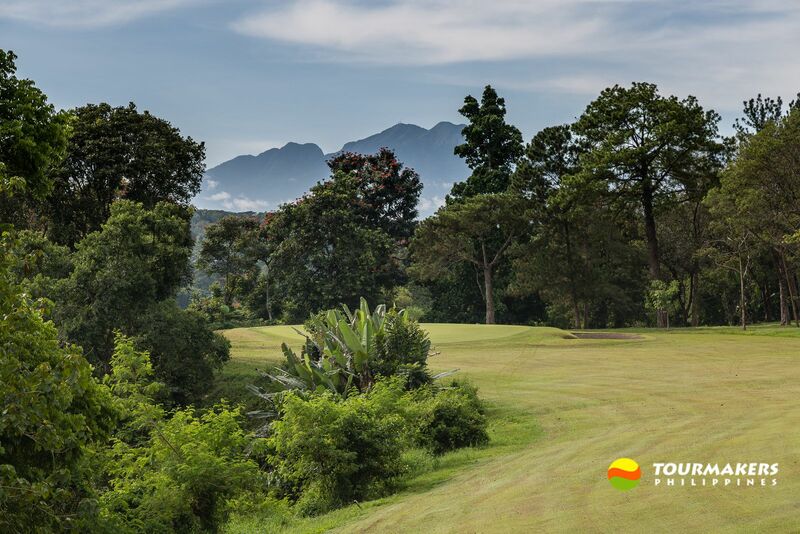 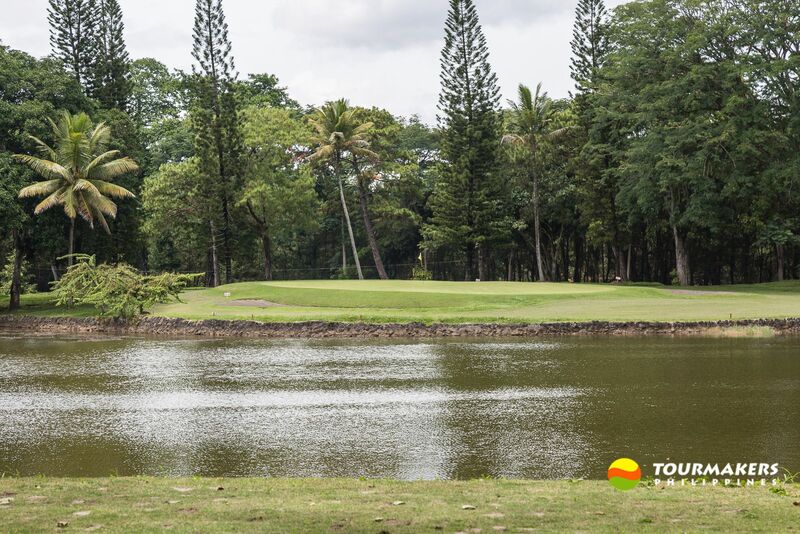 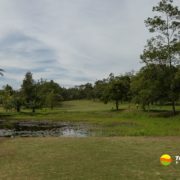 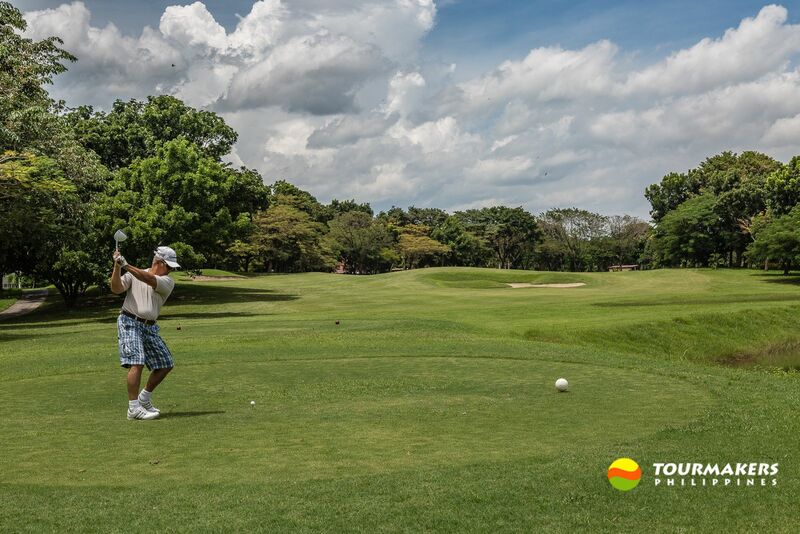 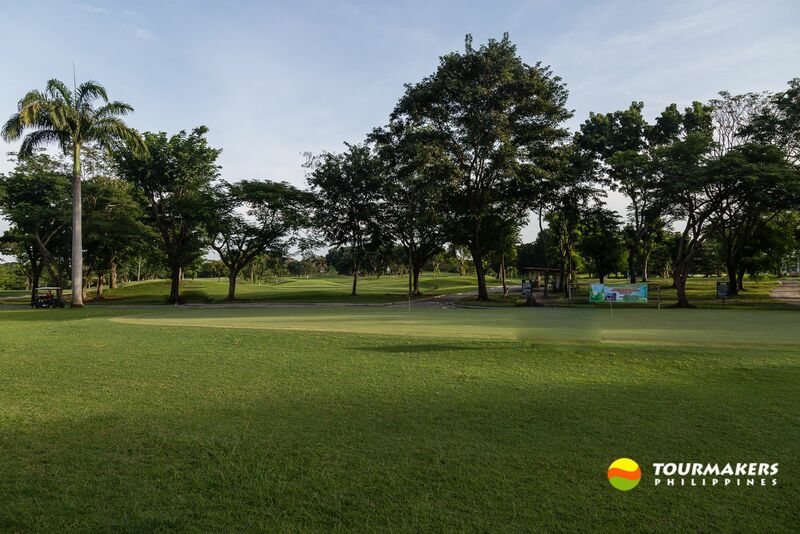 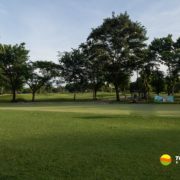 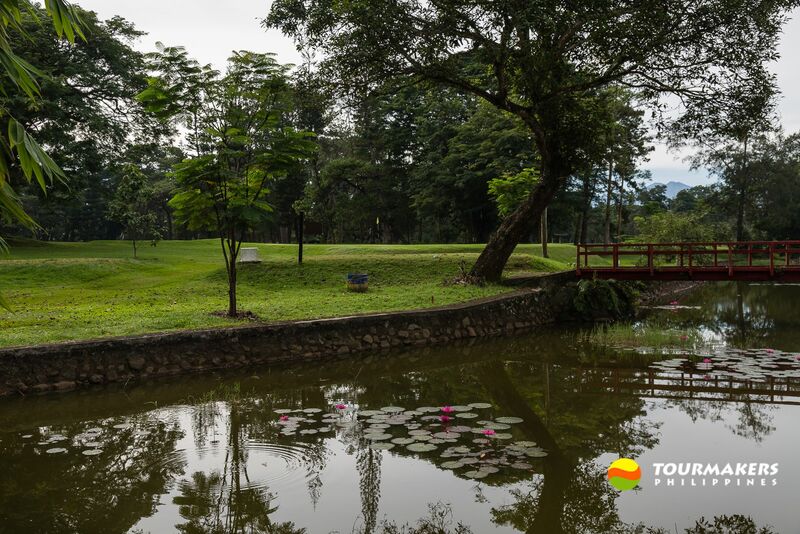 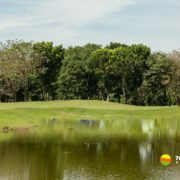 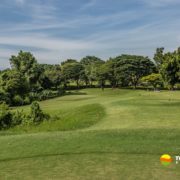 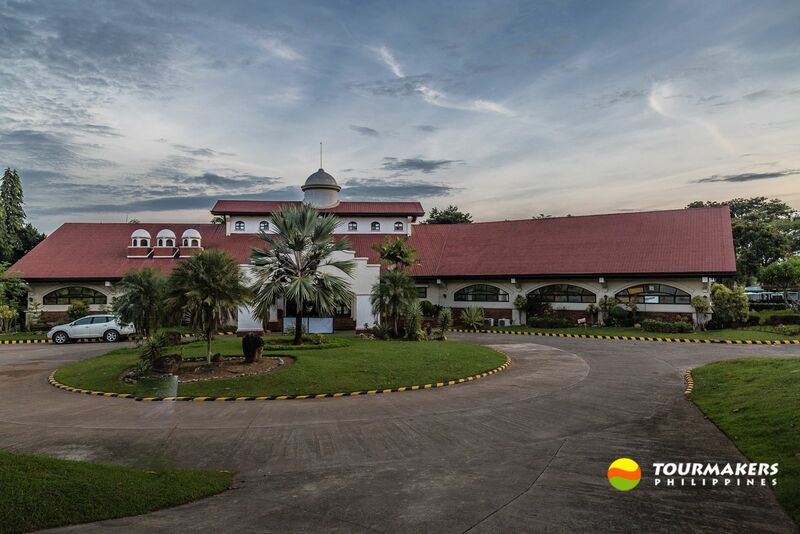 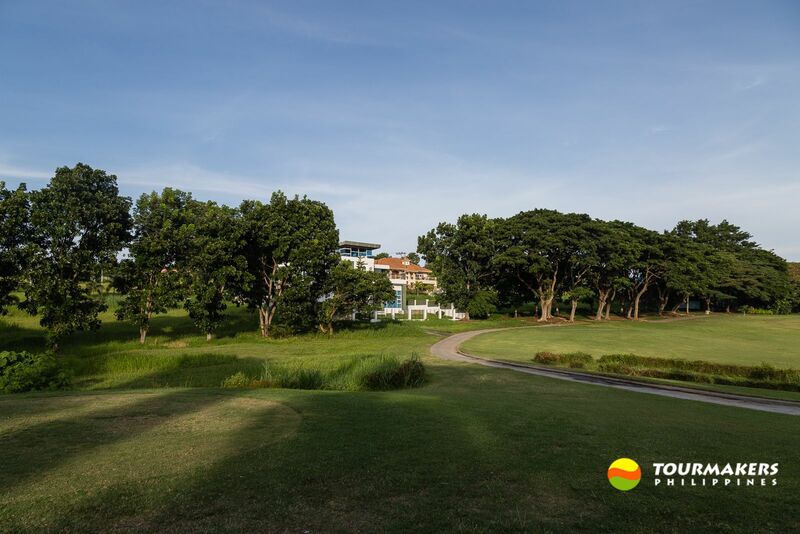 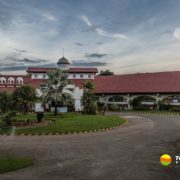 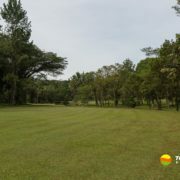 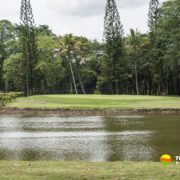 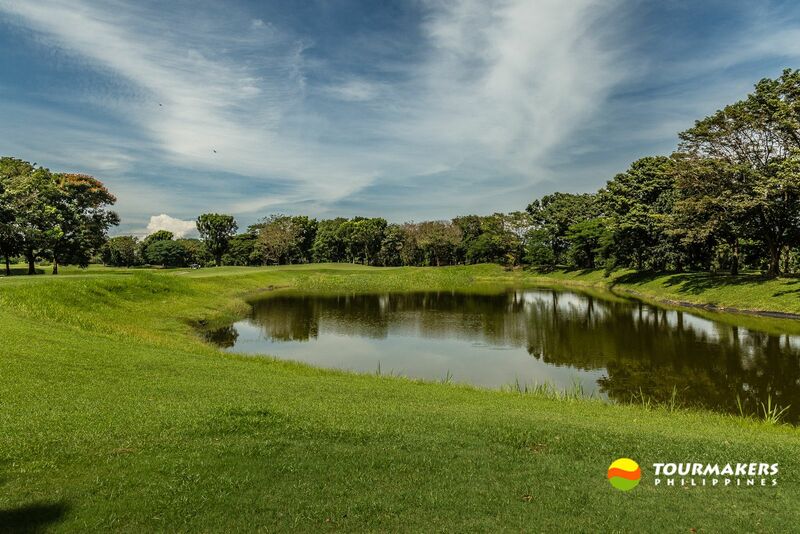 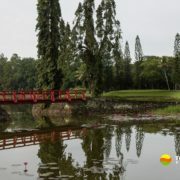 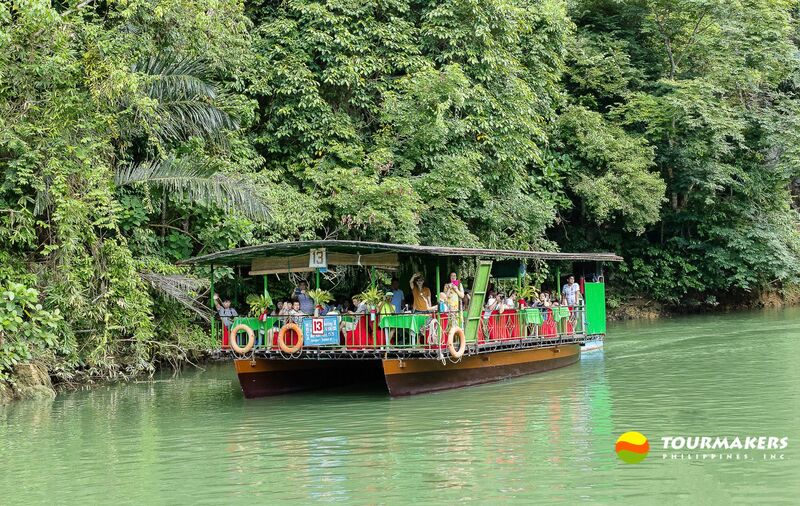 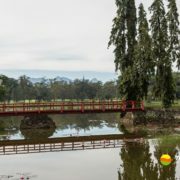 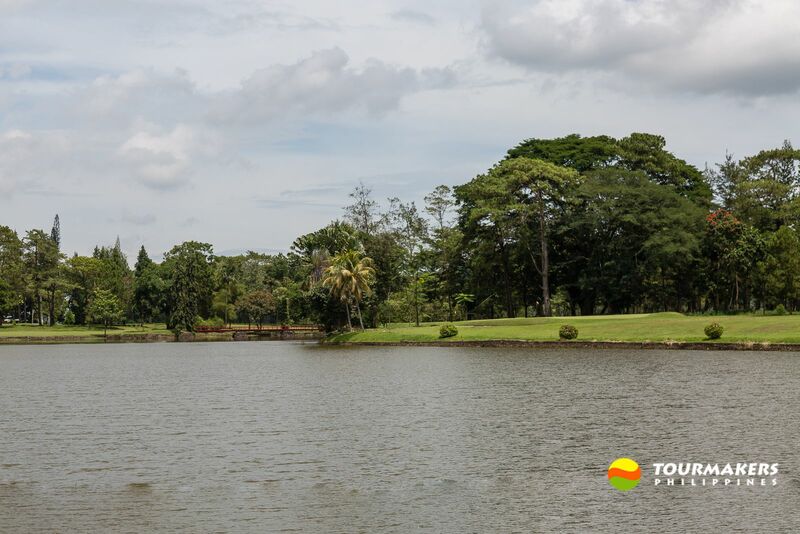 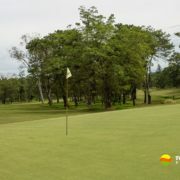 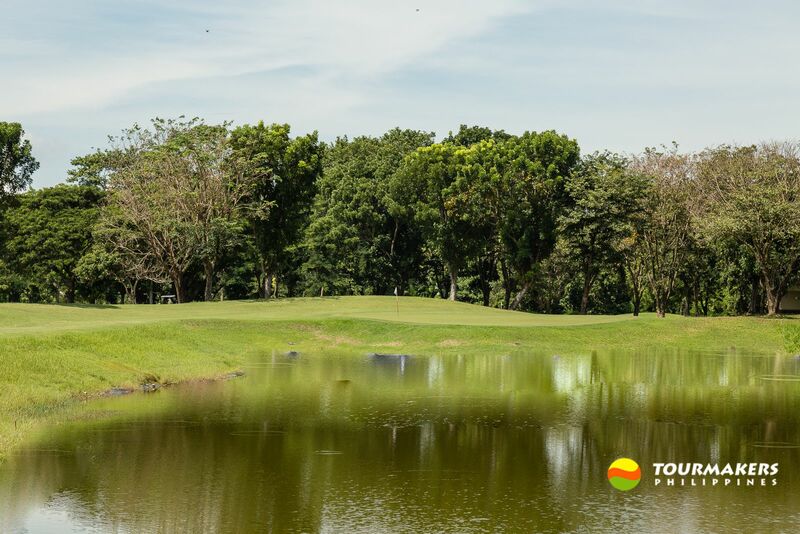 Golf in Cagayan de Oro and Bukidnon (5D, 4N) - TOURMAKERS PHILIPPINES, INC.
EXCLUSIONS: Fees for caddie, umbrella girl, drinks during meals, laundry, travel insurance, and other expenses not included above. 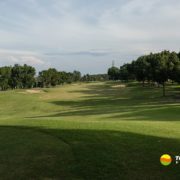 DAY 03: Free day. 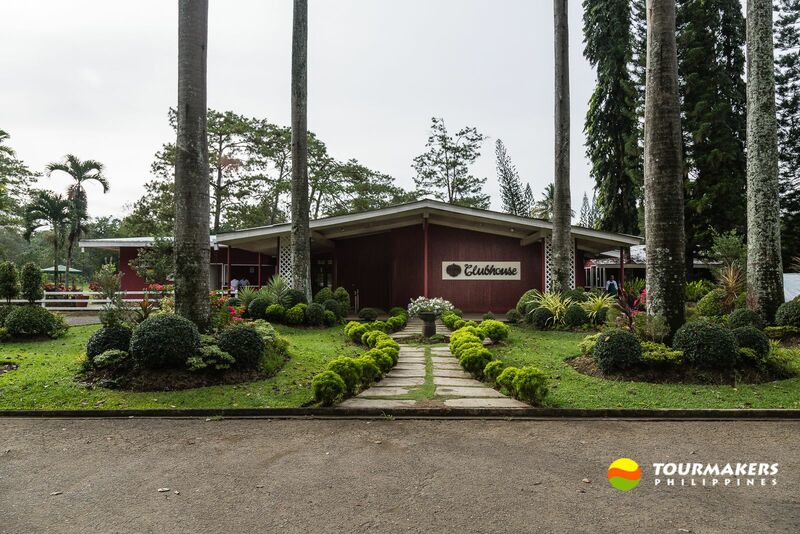 Optional tour: Camiguin / Iligan Daytour with Divine Mercy Shrine (pay on arrival). 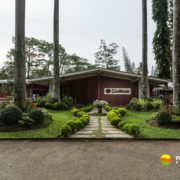 For Non-Player: Optional tour: White-Water Rafting or Bukidnon Adventure (pay on arrival).